Output Voltage Adjustable from 0 to Specified Voltage. Two Completely Isolated Outputs can be configured in Series or Parallel to Enhance Voltage or Current Output Capacity Respectively. 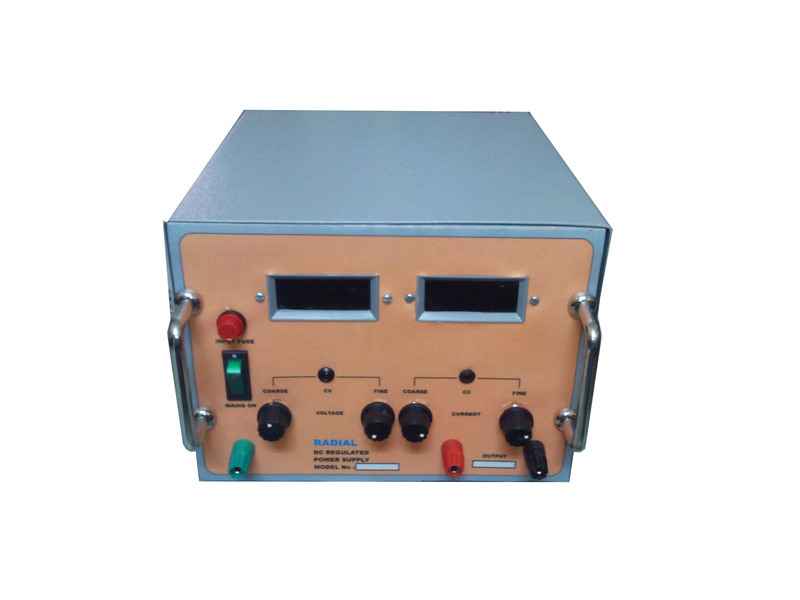 Input Voltage: 230V AC ±1 0%, 50Hz, Single Phase. Remote Sensing for Distantly Situated Loads for Models Above 5 Amps. Over voltage Protection (Fixed / Variable). Input Voltage: 115V AC ± 10%. Rack-Mounting, Wall Mounting, Base Mounting. TTL Compatible Active ON / OFF.